It’s been three weeks since our previous post! But we are back once again, this time with another one of our customary useful “text and pictures” unboxing posts! It is the closed-back over-ear retro-style Panasonic RP-HTX80B headphone. This is a “bluetoothization” of their wired RP-HTX7 over-ears. 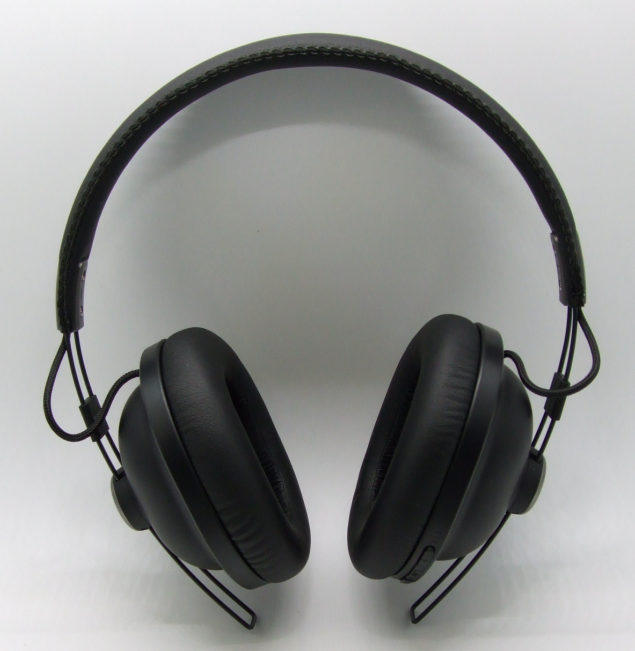 The HTX80B is a bluetooth-only headphone, there’s no 3.5mm wired audio input! So Google released one such adapter of their own, taking USB digital audio and converting it to analog. After initially pricing it higher than Apple’s Lightning adapter (SAD! ), Google brought the price all the way down to $9 with free shipping to boot at their own store.